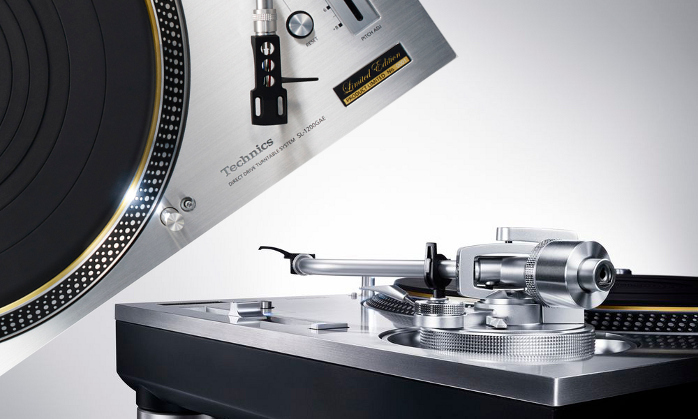 Technics new SL-1200 turntable available this summer! the new Technics SL-1200G Anniversary Edition turntable will be available this summer and the non-limited edition will go on sale by the end of 2016. In a previous blog article we already talked a little bit about the redesigned direct drive technology. 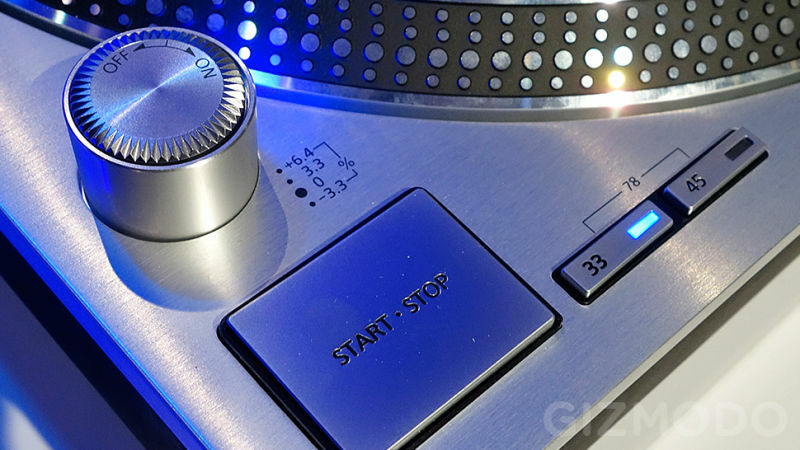 Technics started to develop their direct drive turntables in the 70’s. 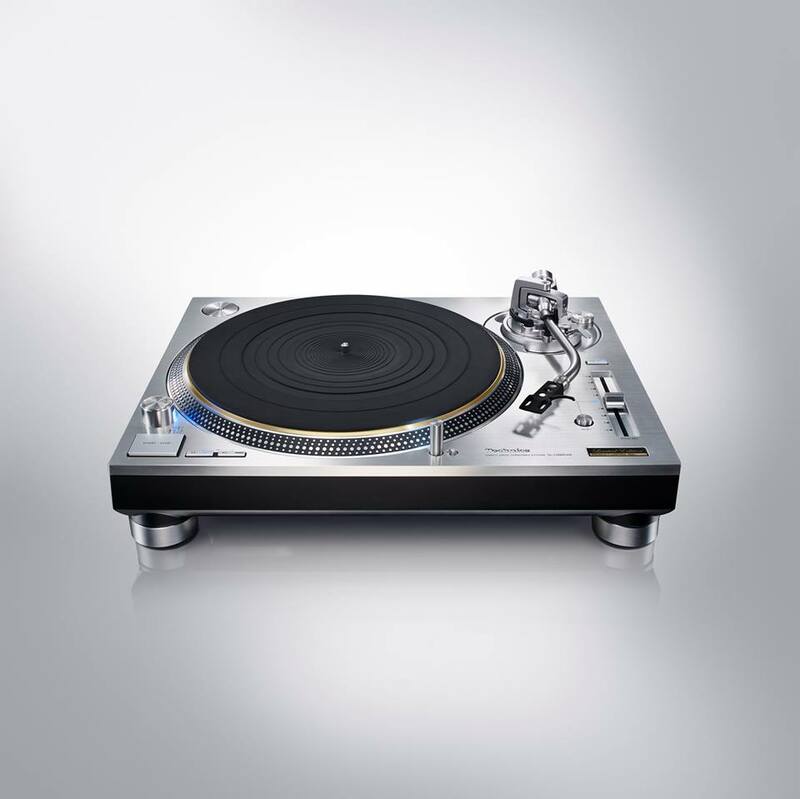 Because of the high torque & high precision, the SL-1200 turntable became the first choice of DJ’s & clubs all over the world. 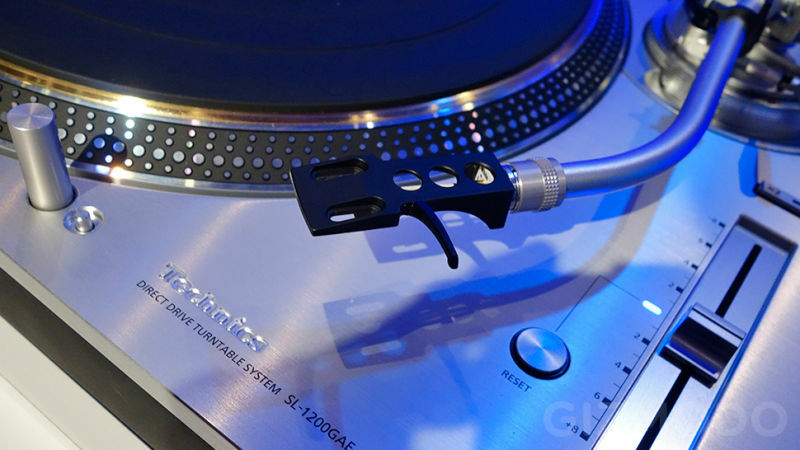 Technics SL-1200GAE: a magnesium limited Technics 50th Anniversary edition, which will come first, this summer (1200 units, no joke! ), a collectors item provided with a special serial number plate. 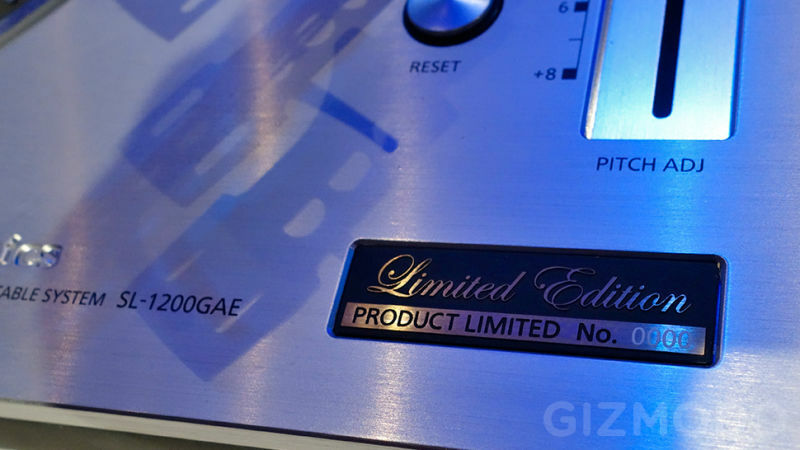 Technics SL-1200G: a non-limited aluminum edition by the end of this year. and a new microprocessor controlled direct-drive system. That’s how the new SL-1200 wants to overcome analogue issues of the past such as sound quality degradation and rotational speed fluctuations. We also learned that the new 1200 is 6 kg heavier (=18 kg) than the SL-1200 MK2.